ADATA Technology, the powerhouse memory and storage brand and Team Infused, the UK based eSports team have today announced a partnership. 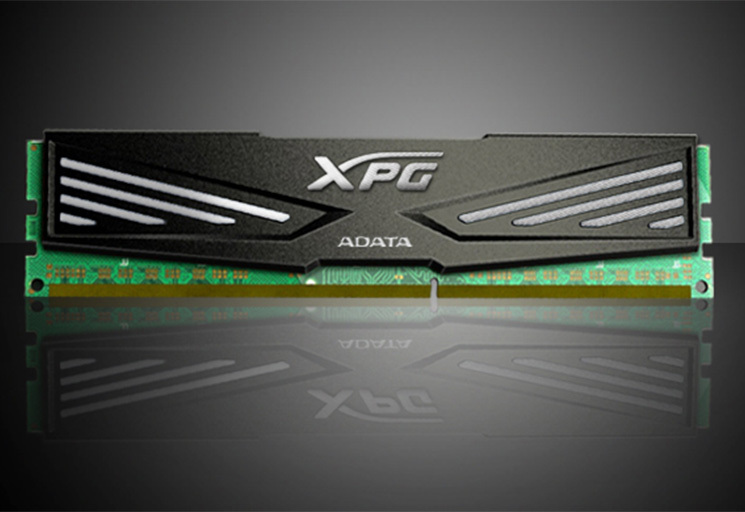 March 12th 2013 – ADATA Technology and Team Infused are proud to announce a new partnership specializing in SSDs, DRAM modules and much more. For at least 12 months Infused will be working closely with ADATA to help them focus on the UK gaming market. 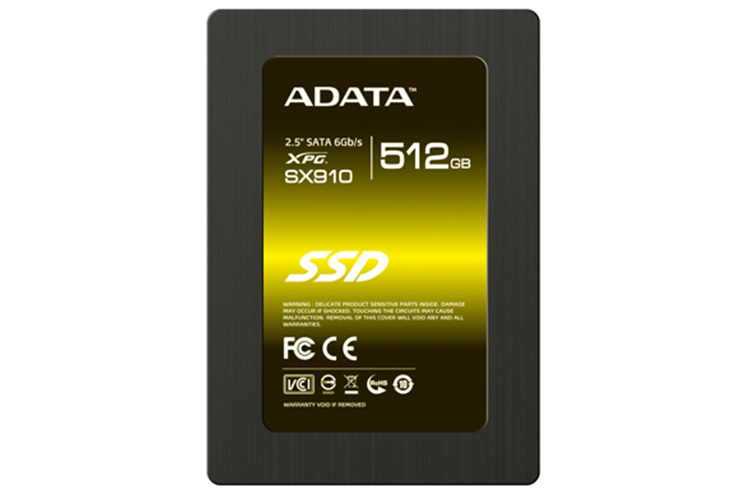 ADATA have also helped Infused in supplying the DRAM modules and SSDs that will be used inside the Infused LAN machines which will debut at Insomnia 48 later this month. Infused was formed in December 2005 and has gone from strength to strength competing at the highest level online over the internet or offline at gaming events around the United Kingdom and European Union. Starting their 8th year, Infused looking focused heaving on Social Media to bring fans up to date news on a larger scale. Esports has a great following and Infused have created a very strong fan base and reputation since its formation, this is something going forward we want to maintain and build upon as we support our teams, players and also communities. Moving forward and looking towards the future we are planning to make Team Infused a Globally recognised professional gaming team, where with the support of our partners we will be hosting a list of tournaments, competitions and free give-aways over the coming months.